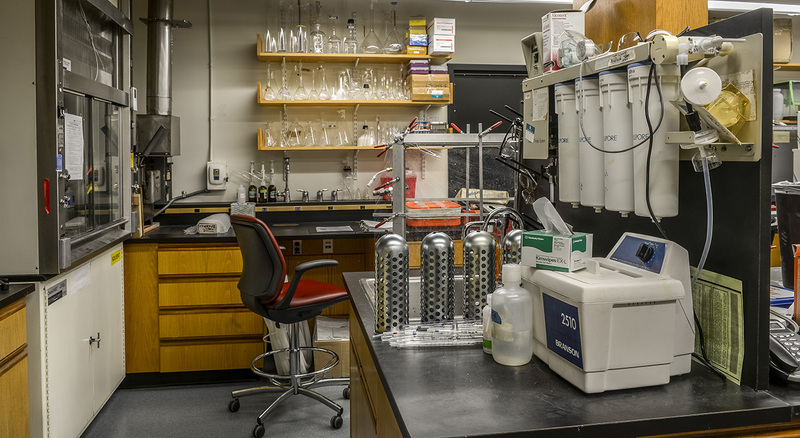 BOND provided construction management services for the renovation of the Huttenhower Laboratory at the Harvard School of Public Health. 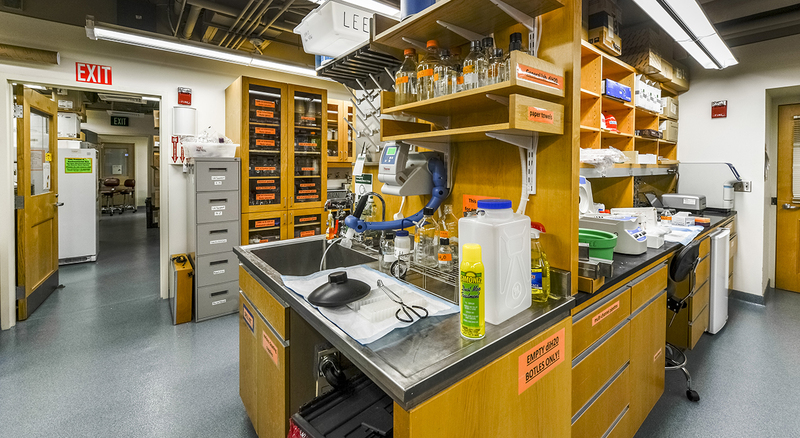 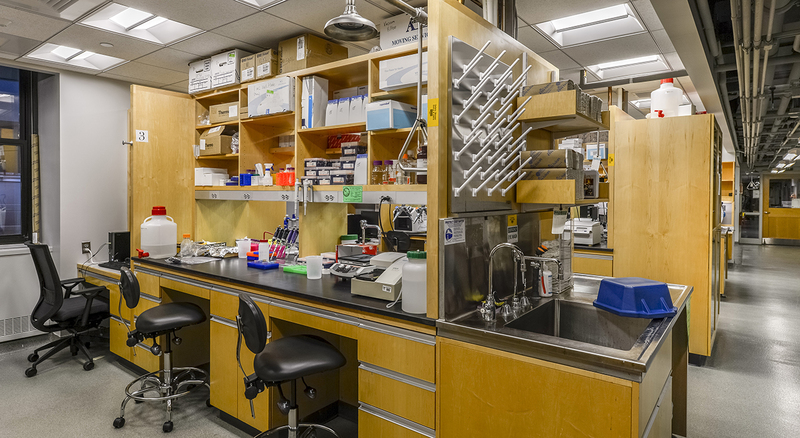 The project included the conversion of student and office space into a new laboratory with an attached work area. 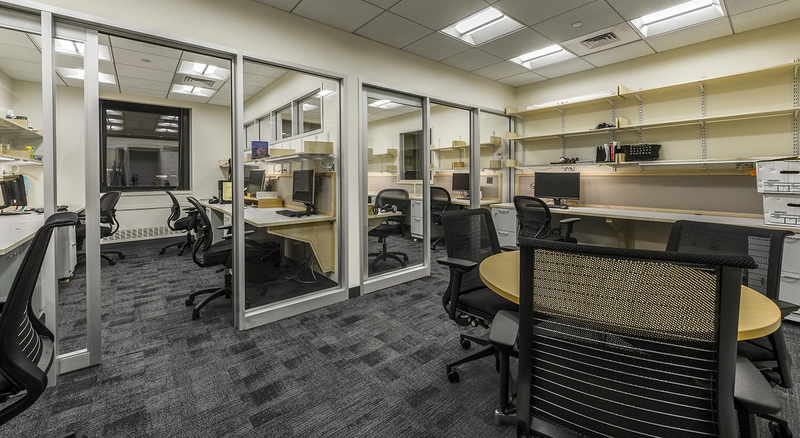 The team also upgraded the supporting MEP systems as well as new casework.